Who would have thought that one of the year’s best jazz releases would have Lady Gaga’s name on it? Not I. 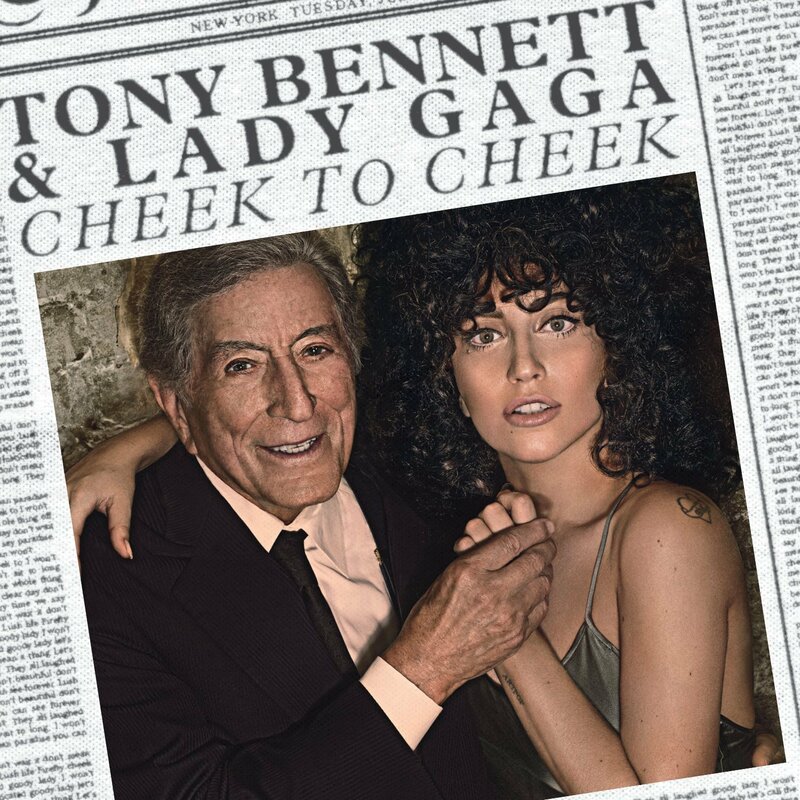 But together with singing great Tony Bennett, who sounds as vital as ever, Lady Gaga helps defy the “odd couple” pairing, sounding right at home on classic jazz and swing standards like Cole Porter’s “Anything Goes,” “Nature Boy,” Irving Berlin’s “Let’s Face The Music and Dance” and album closer “It Don’t Mean A Thing (If It Ain’t Got That Swing).” Bennett and Gaga’s close attention to detail and desire to pay tribute to some of the greatest songs of the last century comes across loud and clear on Cheek To Cheek.